Thank goodness for hypnobirthing! At 42 weeks exactly, our little man decided it was time to join our family - not quickly mind you! Surges started at 7pm on Tues at around 6 minutes apart and little Leon Davis was born around 10pm the following night! With every one of the many many surges, I thankfully had my hypnobirthing knowledge and practice as well as my well educated supportive hubby Travis by my side to help me calmly turn within, breathe and move through. When I arrived at SCUH I also had my amazing Doula Carrie who calmly supported us both through every surge to come. Carrie’s presence at our birth was invaluable. She shared supporting me beautifully with Travis, giving encouragement, reminders and warm motherly hugs. Most importantly, she was calm under pressure and had the most supportive suggestions when interventions were recommended. With a VBAC, at 42 weeks and a lengthy labour, the hospital staff were eager to ‘help’ and monitoring was constant. Through what Travis learned during the hypnobirthing course, he was able to confidently liaise with the hospital staff and together we were able to make our own choices. At one crucial moment though - due to a ‘failure to progress’ a cannula was inserted, a hospital robe put on me and I panicked- at this stage of exhaustion, I was convinced I was being wheeled off to surgery for a cesarean section. 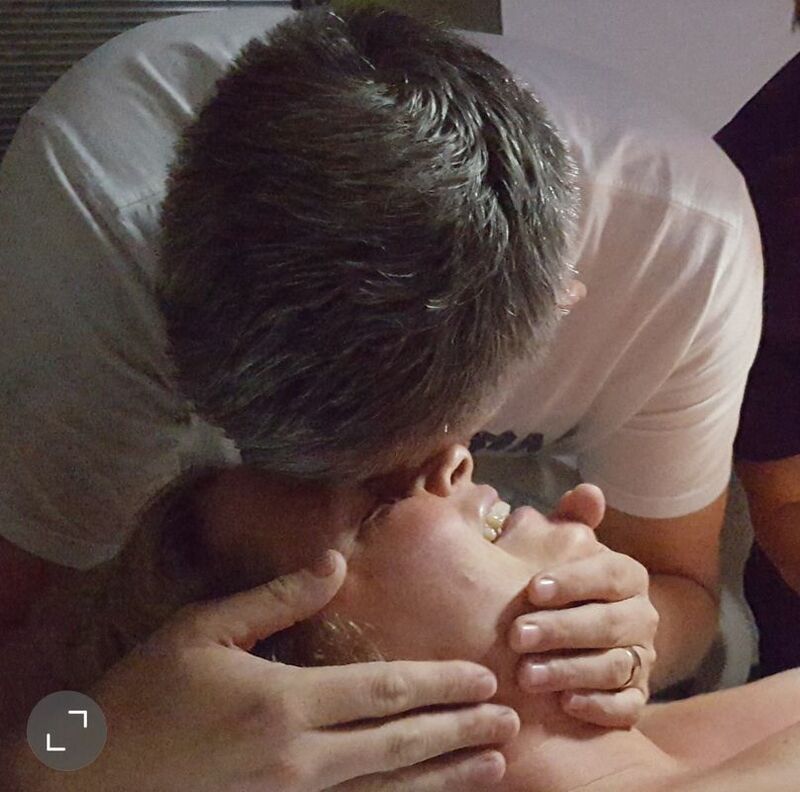 It was at this moment, that Carrie truly helped us to achieve the natural birth we had desired. Staying calm, after the hospital staff panic has subsided, Carrie suggested that I could now get in the birthing pool to which the midwife agreed. It was in the pool that my body, mind and spirit could calm and here I stayed until the last moment, when I had an episiotomy as Leon’s heart rate had dropped. After the cesarean birth of our twin girls 8 years ago, this birth was truly healing. I was so present. Travis and I were together, I held my baby and he fed like a pro immediately. And although some moments were stressful, I learned so much about what is possible in birth with the right support. Thank you Carrie. 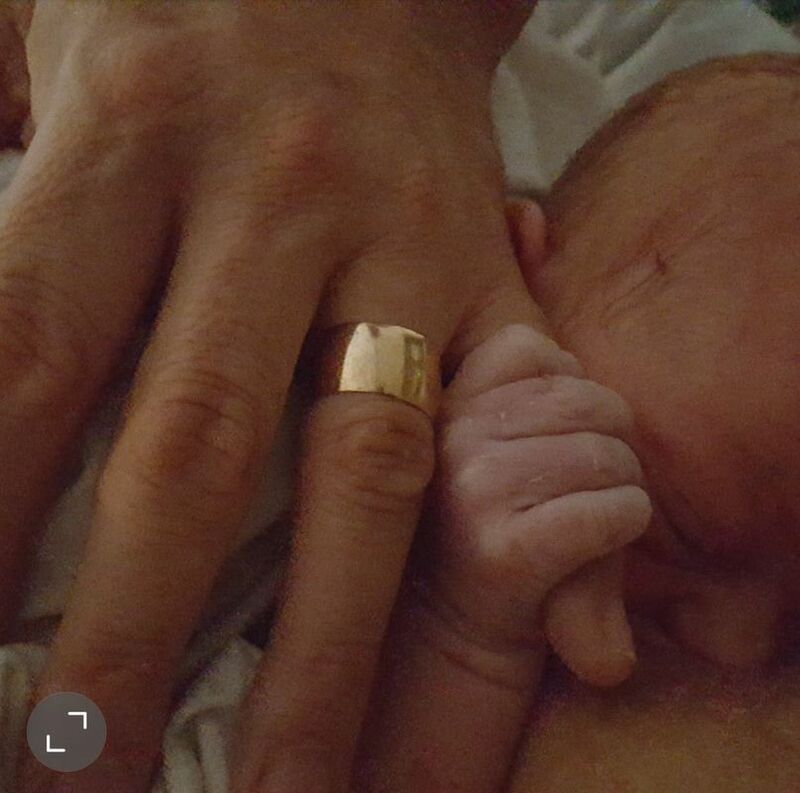 Travis and I are eternally grateful for your support in helping us welcome little Leon​. With every one of the many many surges, I thankfully had my hypnobirthing knowledge and practice as well as my well educated supportive hubby Travis by my side to help me calmly turn within, breathe and move through. It was in the pool that my body, mind and spirit could calm. I was so present. Travis and I were together. I held my baby and he fed like a pro immediately. ​​Travis and I are eternally grateful for your support in helping us welcome little Leon​.